........................................................Automatic Transmission, Booster Line on top. 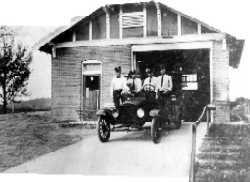 Sold As Salvage from a Salvage Yard near Present Station 8.
became Engine 1. 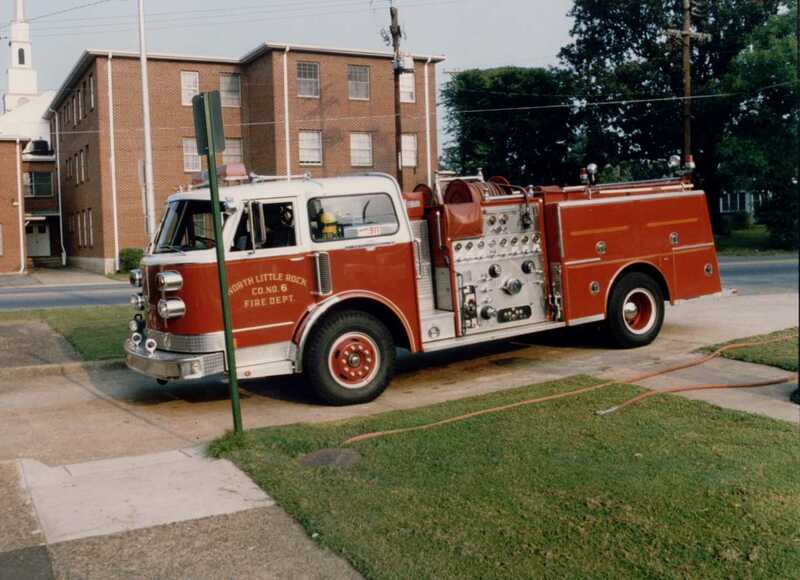 (Pumper pictured on this page) It became Engine 6 in 1992 and it became Engine 10 in 1995. (a total loss) until the Spring of 2002, when it was sold at auction. 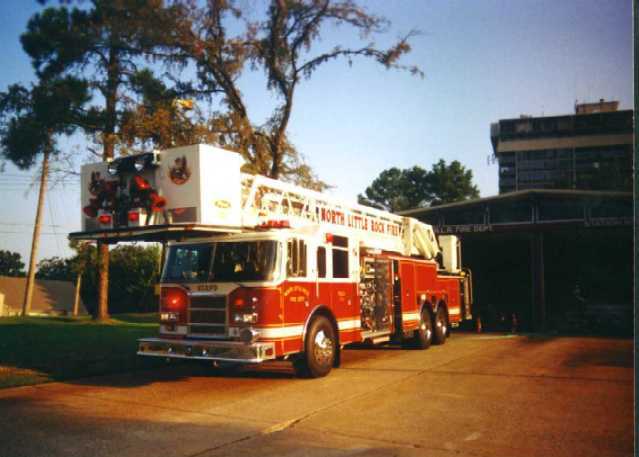 This picture shows the '81 ALF in 1992 when it had just been moved as Eng. 6.